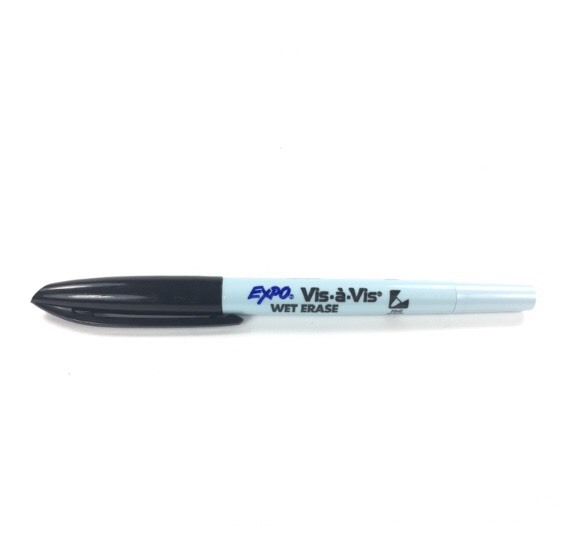 Wet erase markers come as a single black marker. Useful on Gloss Lamination for marking and then erasing. Email us for a quote on a laminated custom size board!